When the lovely people at Viking contacted me offering to gift me some items of my choice for consideration of a review on my blog, I thought I'd have to politely turn them down as at a first glance of their office supplies website I wasn't sure whether any of their products would fit in a post on my blog. Being as nosy as I am though, and a self-confessed stationary fiend, I delved a little deeper into www.viking-direct.co.uk (think Staples, only better! ), and stumbled across this section. 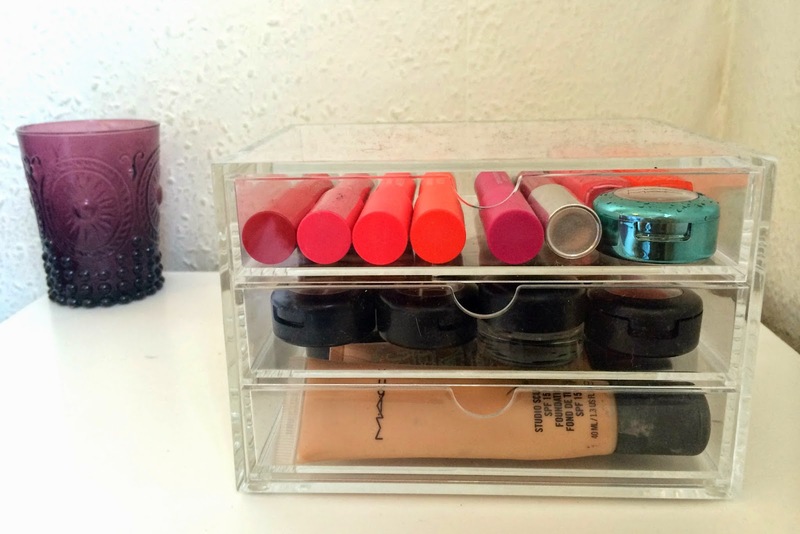 Clear acrylic storage. 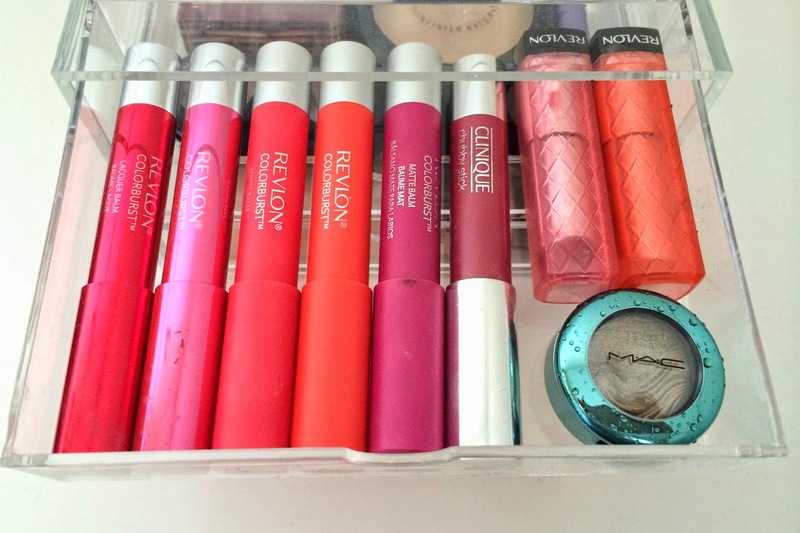 Every beauty bloggers holy grail dressing table organiser. I've been wanting to take a trip down to Muji for a while now, but thoughts of having to leave my east end postcode and brave the rush hour tube to get to Oxford Street before the hoards of tourists arrived were giving me the cold sweats. Plus, I knew I wanted a three drawer box (I'm fussy like that) and Muji's only offering looked quite a bit wider, but shallower in depth than I'd like (told you I was fussy). So when I saw this little beauty here, I fell in love. 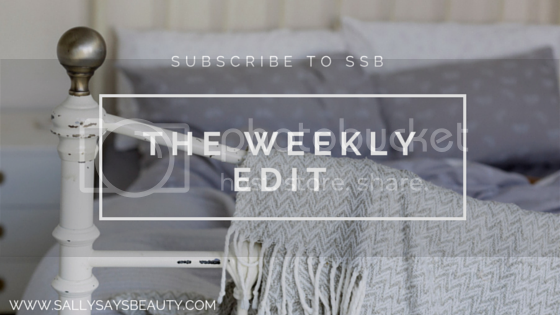 A less expensive, better sized Muji drawer dupe? I was sold. I was really impressed by both the Viking website (honestly, they sell so many useful things!) and their fast delivery. The product arrived in perfect condition and was the perfect size to store some of my most-used-but-not-everyday items, which is exactly what I wanted it for. Mine currently houses 22 products in, but quite a few of these are large foundations, powders or Benefit box blushes, so with a bit of switching up I'm sure you could store even more. I'm so happy with this storage as before I only had a small organiser which was mainly compartments for lipstick, and all my other products ended up strewn across my desk all the time. Now I can see more of what I have and I think it looks so pretty with all the colours showing through! 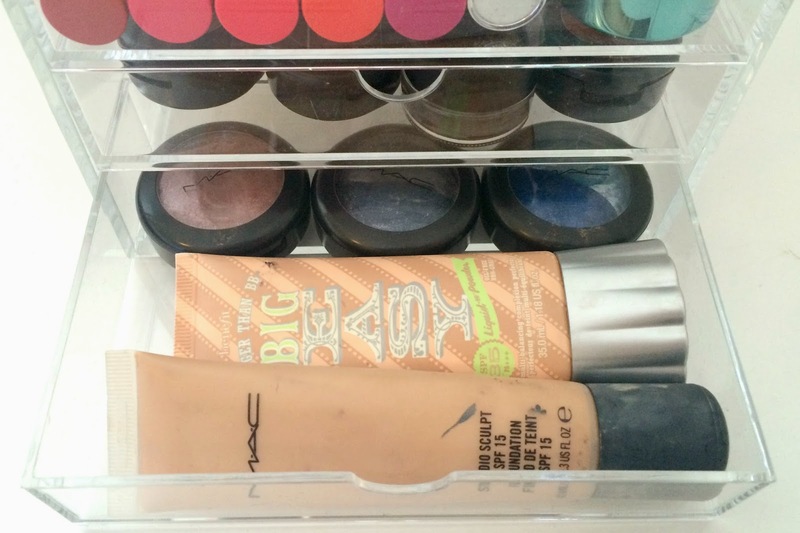 The drawers slide out really easily as well; I thought I might have some trouble getting products at the back out with only one hand (I'm always drinking a mug of tea while doing my makeup in the mornings) but no such problems! The acrylic seems pretty robust too so I think it will last me a long time! I'd definitely recommend checking out Viking Direct if you fancy an alternative to Muji for your beauty storage needs, and while you're there take a look at their lovely stationery too - it's much cheaper than on the high street! *This product was sent to me for consideration by a PR company. All reviews are always 100% honest.